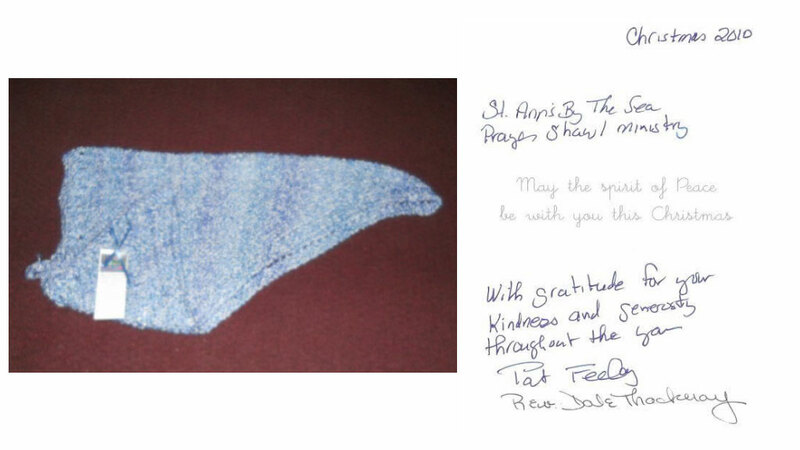 Join the thousands of knitters and crocheters of all faiths who are creating handmade shawls for those in need. 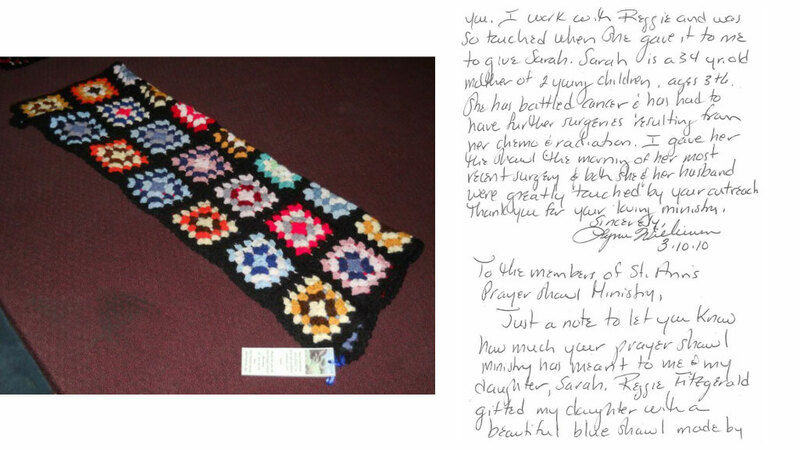 Whatever your faith and wherever you live, your handiwork will be a gift of comfort, hope, and peace. 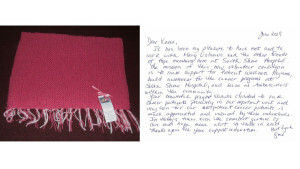 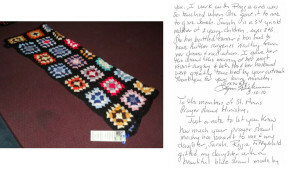 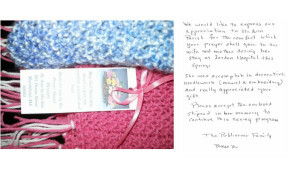 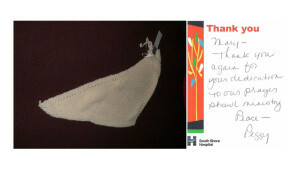 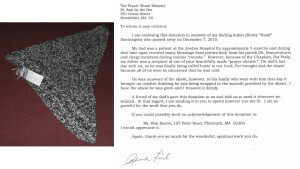 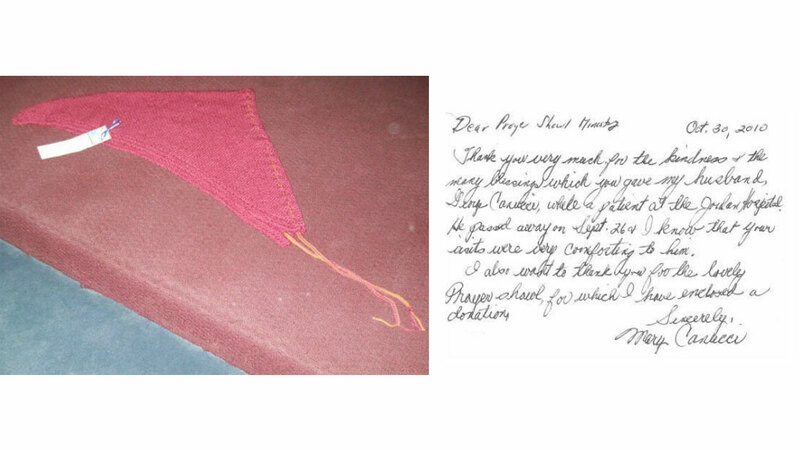 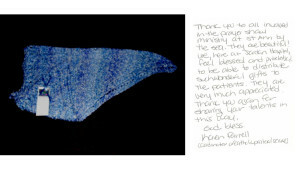 Make a Prayer Shawl, and make a difference! 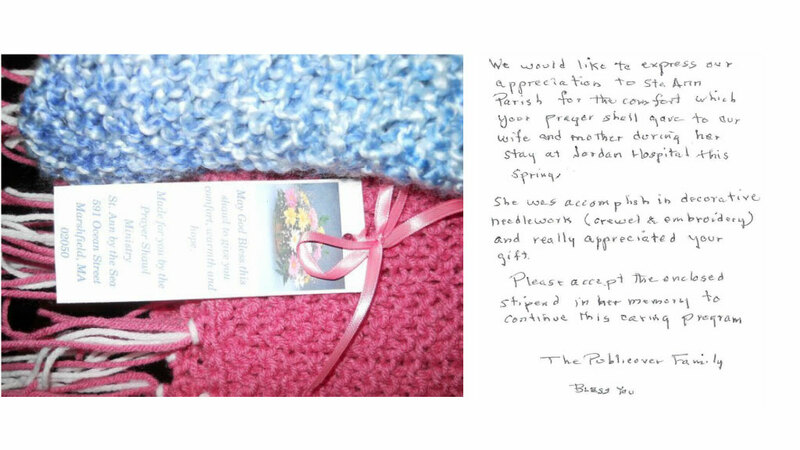 We hope you will help us bring comfort to those that are sick, at home or in hospitals or in need of a warm shawl knitted or crocheted, not just with yarn, with love and prayers we weave into each shawl.